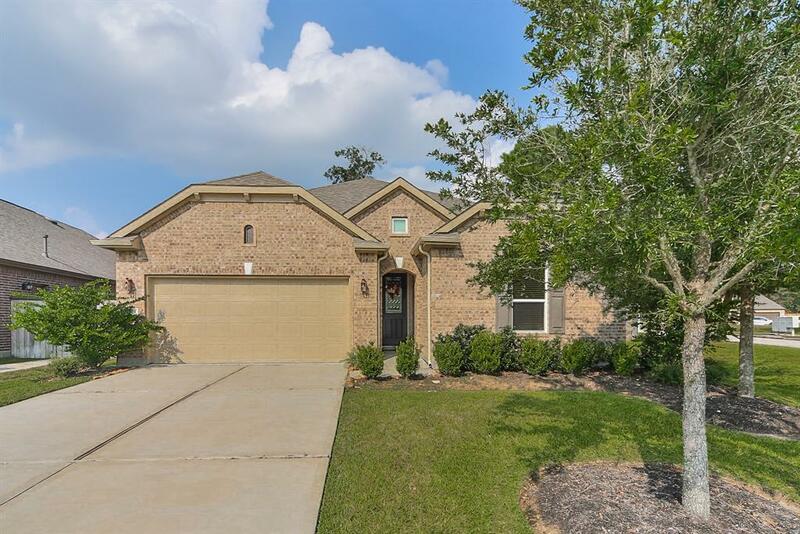 This stunning KB Home in the golf course community of Villages at Tour 18 is a must-see! 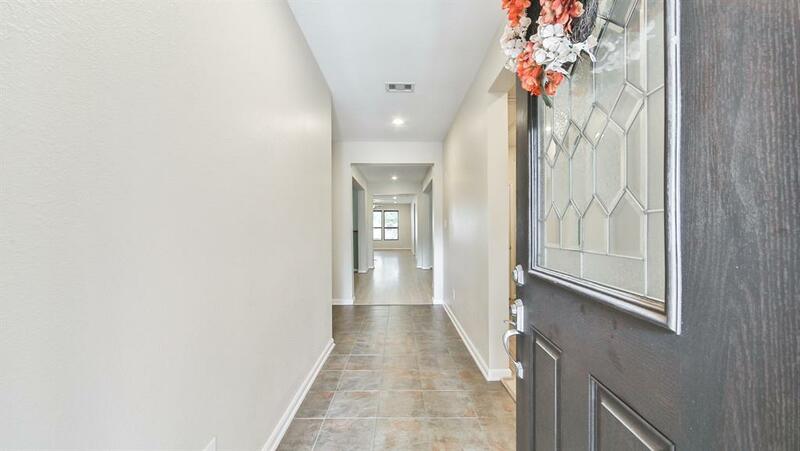 Situated on a corner lot, this 3-bedroom, 2-bathroom property features an open concept living and kitchen area for entertaining, as well as a formal dining room, wood blinds, and tons of natural lighting throughout. 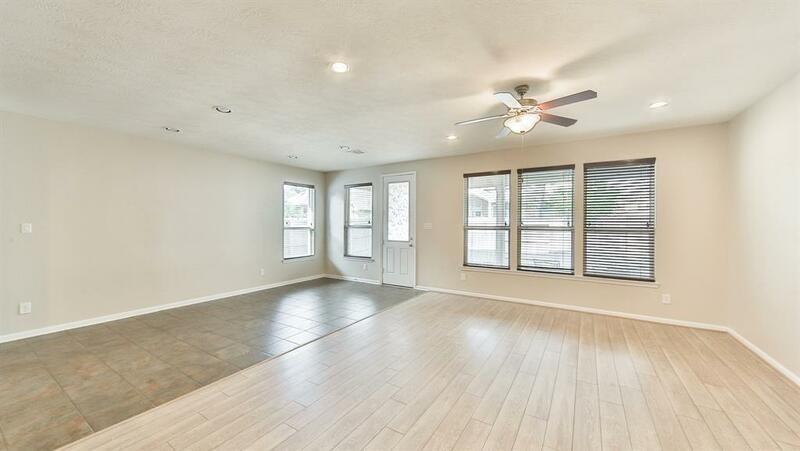 Take cooking to new heights in the chefs kitchen, which boasts an oversized island, granite countertops, glass subway tile backsplash, corner pantry, and breakfast bar. The elegant master suite includes a spacious walk-in closet, dual vanities, and a shower. Spend your days relaxing under the shade of the covered patio. 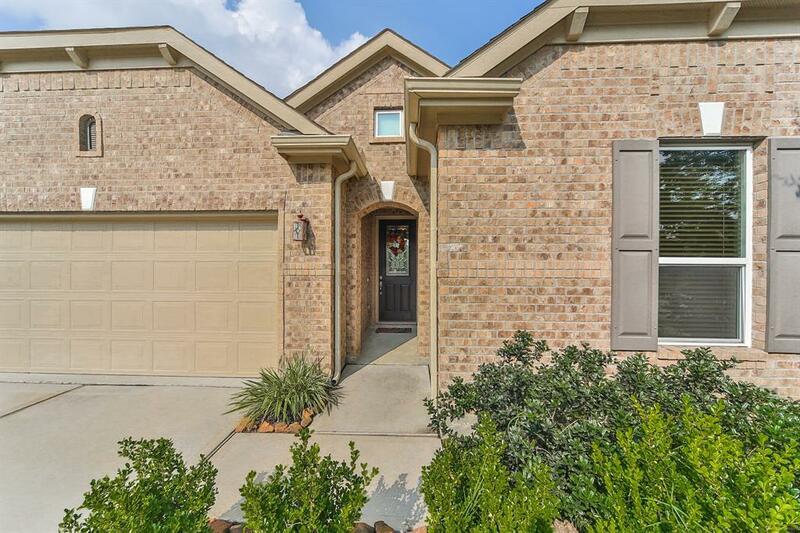 Conveniently located near U.S. 69, FM 1960, and George Bush Intercontinental Airport, as well as popular shopping, dining, and entertainment at Deerbrook Mall and Atascocita Commons. Students attend the recognized Humble Independent School District. Book your private showing today!